Brock Fletcher, Associate Broker, The Selling Team with Keller Williams Realty talks about the upcoming seminar, "Leadership SKills with Brock Fletcher". Brock Fletcher, Associate Broker, The Selling Team with Keller Williams Realty talks about the upcoming seminar, "Leadership Skills with Brock Fletcher". 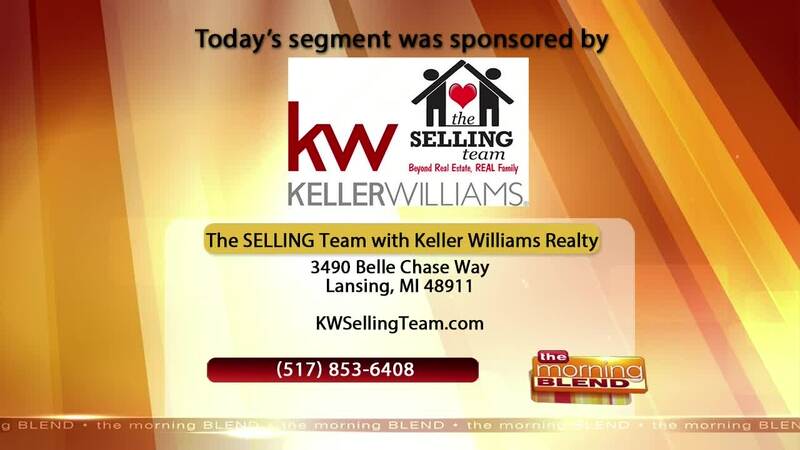 For more information, please visit KWSellingTeam.com or by calling 517-853-6408.